MikroTik is happy to announce MikroTik User Meeting in Lagos, Nigeria, today, November 28, 2017. MikroTik Router operating system and software offer a new and exciting alternative to traditional brand name router solutions. This will be a meeting that will present strategies for deploying new and innovative MikroTik RouterOS and RouterBoard hardware applications. The Mikrotik User Meeting (MUM) is tag to be the single largest gathering of Mikrotik and RouterOS users. This meeting affords Corporate network engineers, Internet Service Providers and Companies with MikroTik related products and services and also those who are deploying Mikrotik OS equipments, the opportunity to meet and hear directly from Mikrotik GEMs and well as, exhibit network accessories built to work with Mikrotik equipments. This year’s MUM has been scheduled to hold across three cities in African – Lagos (Nigeria), Nairobi (Kenya), and and Yaounde (Cameroon). The Lagos MUM is holding today. 16:15 Wireless Single SSID by Tokunbo Omolokun. Where and how MikroTik RouterOS is being used. New plans for enterprise routing applications. New opportunities for MikroTik products and services . 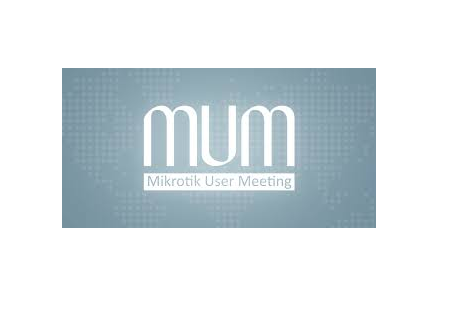 Upcoming Mikrotik User Meeting 2018: Date, Country and Venue.